The Malaysian language (Malay: Bahasa Malaysia), or Standard Malay is the name regularly applied to the Malay language used in Malaysia. Constitutionally, however, the official language of Malaysia is Malay, but the government from time to time refers to it as Malaysian. 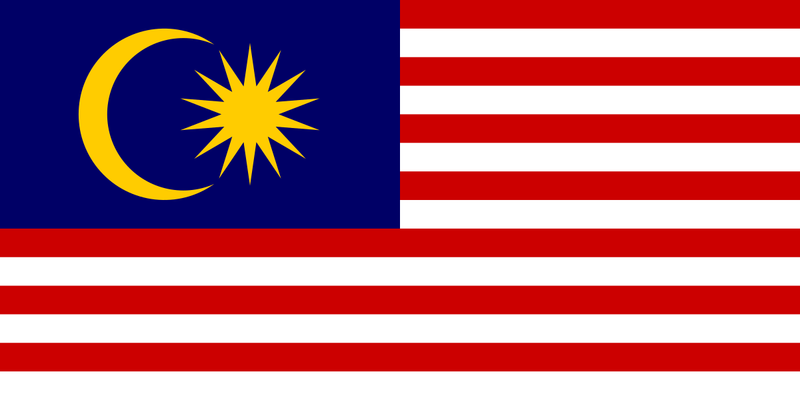 Malaysian is a standardised register of the Johore-Riau dialect of Malay. It is over 80% cognate with Indonesian. It is spoken by most of the Malaysian population as a second language. It is a compulsory subject in primary and secondary school. Let’s take, for example, technical translations in Malaysian. All the projects are coordinated by one of the senior company founders, whose competencies are based on technical knowledge, together with a linguistic expert and a Project manager with years of experience in the field of translations. All translations from English into Malaysian or from Malaysian to English are done by professional translators. Depending on your requirements, the translations are subsequently verified by a specialist reviewer in the repsective field of expertise. As for medical translations in/from Malaysian, these translation projects are coordinated by the main founder of the company, whose know-how comes from in-depth medical knowledge, along with a linguist expert and a Project Manager with experience in translations in the medical field. Legal translations in/from Malaysian are coordinated by a licensed lawyer, together with a linguist expert and a Project Manager with a lot of experience in this area.